I count myself lucky. not only do I manage (just about) to make a living being an artist, but I also get to work in some of the most beautiful and amazing places in the world. For the past few weeks I’ve been working in the Scottish highlands as artist in residence with the Loch Lomond and the Trossachs National Park. The place is more spectacular than its name. 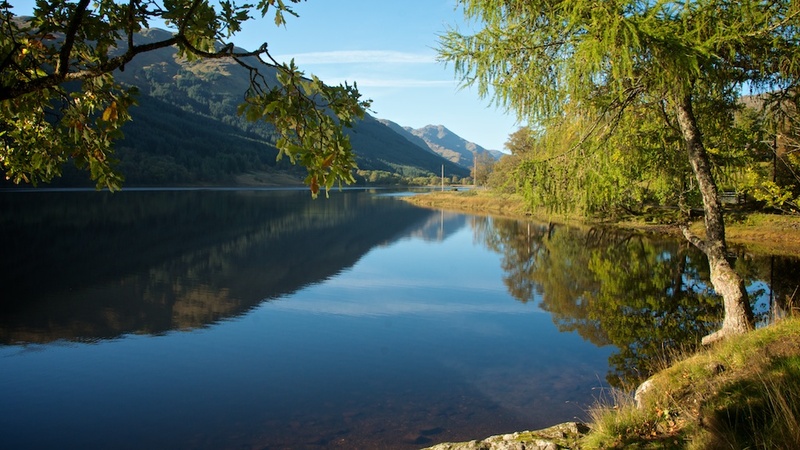 Most National Parks are known simply by their first name – the Lakes, The Peaks, Snowdonia, Exmoor, the Cairngorms etc. Loch Lomond and the Trossachs just doesn’t trip off the tongue in the same way. 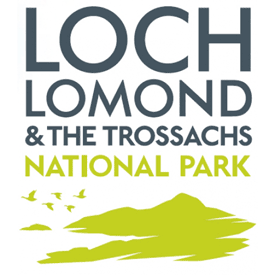 Locally there’s also some irkness in some quarters over the relative size of font on the logo – those in the Trossachs are a little bit miffed by the constant upstaging by Loch Lomond. However, local politics aside, Loch Lomond can keep its massed tourism – it’s the other bits in the park that are much more beautiful and special anyway. Out of the 720 sq miles of both lowland and highland, I’ve settled with the top right hand corner – along Loch Voil, up to Ben More, along Glen Dochart and down Glen Ogle. The park refer to this as Breadalbane, although Breadalbane proper is the other side of Glen Dochart. Whatever you want to call it, it’s very quiet this time of year and full of empty hills for walking. I’ve started a separate blog for this residency – I started out on Tumblr thinking I’d just put down little notes and thoughts, but as my ramblings became longer – and as I realised Tumblr is mostly p*rn – I’ve now moved it over to WordPress. 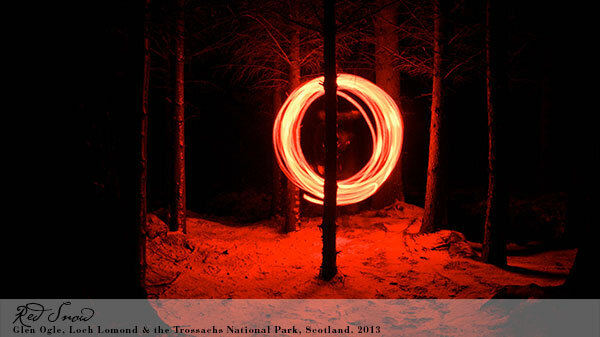 (you can also find links to all the other Year of Natural Scotland residencies there too). For lots of different reasons the residency bit hasn’t happened as I’d hoped, and instead has been more of a solitary exploration of the landscape. It’s not been a bad thing though – there’s something quite special about walking the hills alone with a camera. For company I’ve had the writings of John Muir – one of the founders of the Sierra Club which created the first National Park in Yosemite, California. Next year marks the centenary of his death – born near Dunbar in Scotland and emigrated to the states aged 11, there’s plans for big celebrations in Scotland. As the founding father of the concept of national parks he is widely known and revered in America and other places around the world, yet in his country of both less so. For most of his adult life, John Muir wandered the plains and mountains – particularly the Sierra Nevada region – mostly on his own and frequently for days or weeks at a time – sleeping out under the stars. 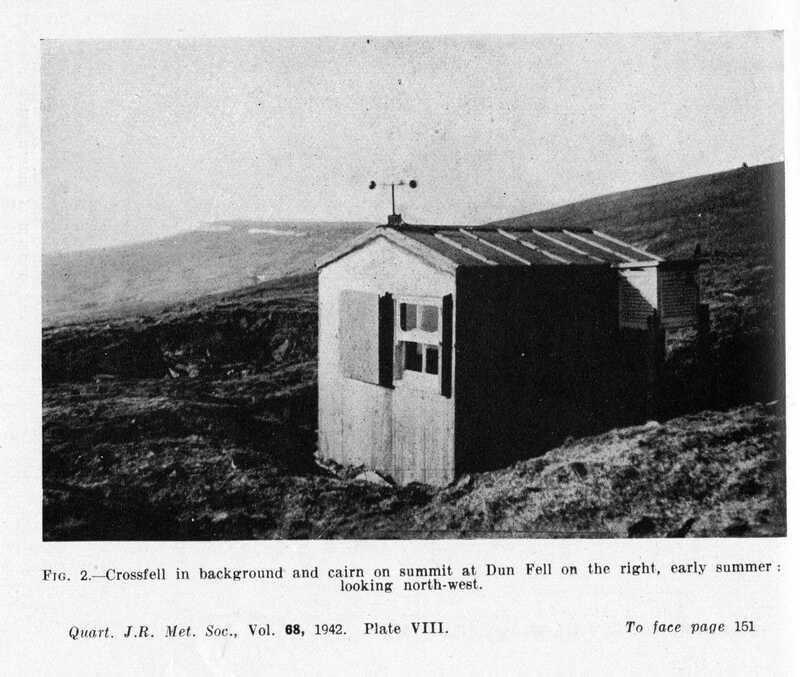 In his writings Muir describes not just the visual appearance of the landscape, but the smells, sounds and temperature, humidity and altitude as the landscape n his mind was something which needed to be experienced in a total and immersive way, and a way that was best discovered alone. 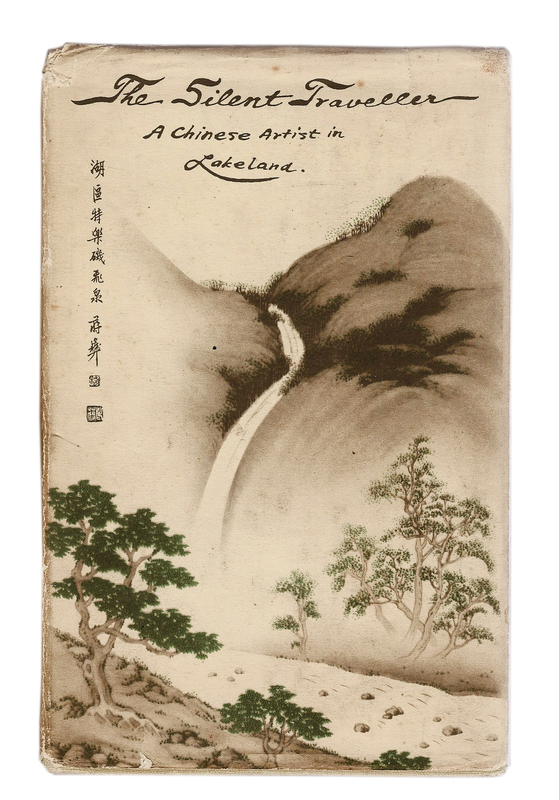 In his first book – ‘The Silent Traveller – A Chinese Artist in Lakeland’ (my favourite book on the Lake District) Chiang Yee recalls how his first trip up a mountain in the UK (Snowden), was full of people who were more interested in talking to him than experiencing the mountain. His solution was to book a room in the Lake District and walk the fells in solitude every day. His description of solitude, the act of walking and about only possessing one pair of shoes is compelling reading and a fascinating insight on contemplation itself. A year after Muir’s death, another leading artist joined the ranks of the Sierra club, eventually to be its director for over 30 years – the photographer Ansel Adams. Although the two never met, they share a dedication to wilderness and between them have shaped the global understanding of wild places. I’m no Ansel Adams. 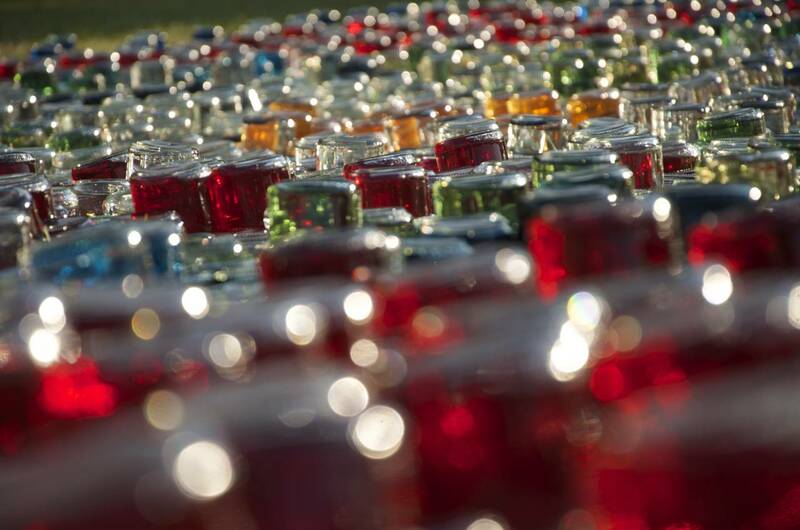 He was a master of the art of capturing light and how to exploit the technology to gain some sense of perfection. His combination of shooting on large format sheet film, very small apertures for maximum depth of field, an exposure calculation known as the ‘Zone System’ to maintain highlight and shadow detail along with a printing method ensuring a perception of high contrast, all resulted in unrivalled an instantly recognisable black and white pictures of extreme clarity. Original Ansel Adams prints are currently the most expensive photographs on the market. Adam’s camera kit was a big, bulky thing and generally needed to be carried by packhorse or mule on his long expeditions to the High Sierra. By contrast, when I’m out walking big hills, I usually leave the big bulky cameras at home, preferring instead my trusty little Leica compact. Leica first started making cameras as the result of finding a way to use 35mm movie film to make a lightweight camera for mountain trips and I quite like that legacy. 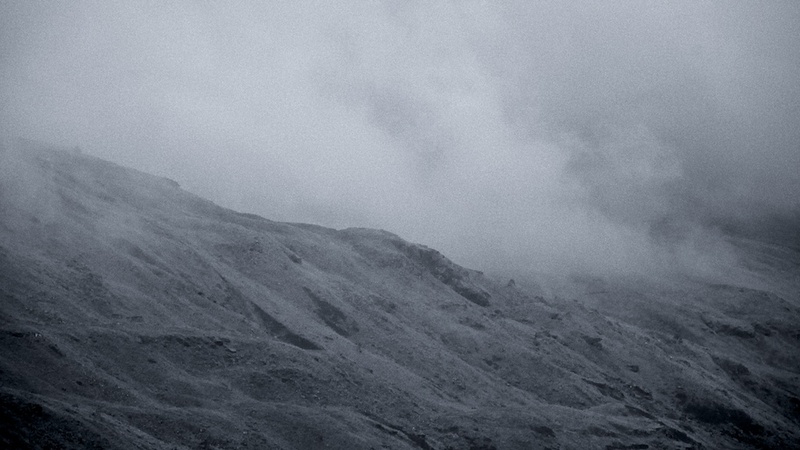 It seems right to take a Leica up a mountain. OK, so my Leica isn’t a true Leica – it’s mostly a Panasonic Lumix with a very expensive red dot. But the body is all metal which makes it survive all the knocks and drops it gets, and, well it ‘says’ Leica on the front and has a Leica designed lens. So I’m sticking with it! On the one hand it’s a quick camera to get at – it sits in a leather case on my belt so it’s easy to carry and always there when the light looks good. However, I like to use manual exposure controls to get the image and feel of the light that I want, and coupled with its slow writing time for RAW files, it slows down the process making each shot more considered. Last week I managed to do a walk I’d been looking to do for a few weeks – up Kirkton Glen and over on to Glen Dochart the other end. The days are really short now, so I had to wait until I’d arranged someone to drop me off at the start point after parking my car at the end as there wasn’t enough daylight hours to walk there and back. The walk up Kirkton Glen is mostly through conifer plantation. I’d walked up the glen the other week in sunshine but didn’t have any food or drink with me for a longer walk. Still, conifer plantations are of limited experience – on most levels they are pretty much the same. Once out of the forest the terrain instantly became more interesting and varied – streams to ford, styles to climb, rocks to scramble, bogs to be traversed. All the time climbing higher and higher towards the drifting hill cloud. It’s a misconception that cloud ruins a good mountain walk. True, when it’s clear you can see for miles, or at least see where you’ve come from and where you are going. My walk up a Corbett the other week was definitely the better for clear blue skies. However, cloud can be a thing of beauty in its own right, particularly on a mountain. On this day the cloud was amazing. At the top of the pass the path goes around a magnificent boulder field. 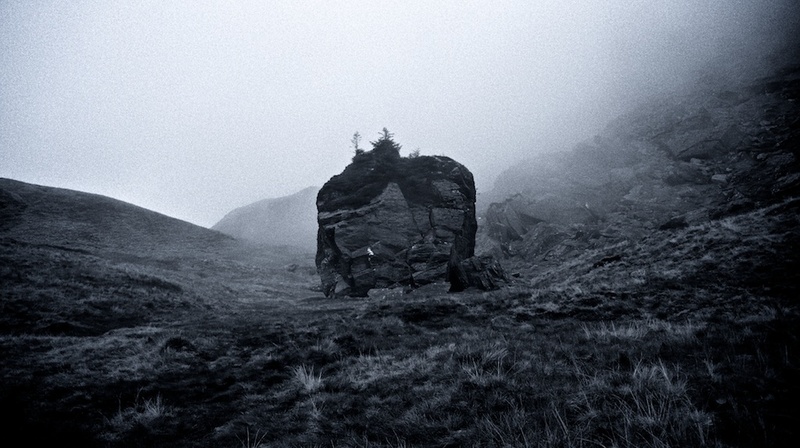 In the middle of the pass is a giant boulder – known as Rob Roy’s Putting Stone. As I reached the pass, the mist swirling around, the giant boulder would reveal itself briefly before being swallowed back by the cloud. After a while, the wind eased and the mist lifted, revealing the crag from where the boulders fell. The Putting Stone itself, looming large and alien – like a set from some fantasy film – a miniature landscape growing on the top. The spruces finding their way into the all the crevasses in search of nutrients and water in the way the trees appear to live off rock alone. Above me came the haunting caw of a lonely raven. 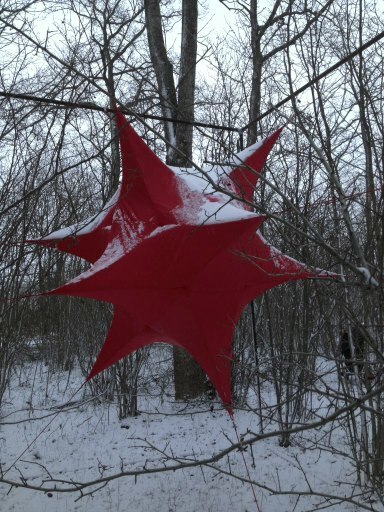 Flying back and forth over the pass as if to claim its territory and mark me as a trespasser. Then the wind would pick back up in a flash and the whole scene would be swallowed again by a new cloud from the south. It was a perpetual scene of gothic beauty – one of constant decay. In some respects a photo may have much more significance as a document of time 50 years down the line. Photography captures a moment. I tried to capture that moment when the Stone revealed its presence in my path. It’s a constantly changing environment and there’s a decision to make when you think you’ve picked the right moment to press the shutter, only to realise when you review the shot that it could have been a bit sooner, or a bit later. So you wait for the next cloud, or see if you can get the raven just in the frame. Just how do you capture all that mystery and magic in a single frame? After all it’s not just a note, it’s a statement for posterity. It’s a total experience – of sight and light and sound and atmosphere and wind and cloud, and the solitude is very much part of that.